The main focus of family law the rights and obligations of spouses, children, and other domestic relations. Family law is an interesting type of law because of the many challenging questions being asked today as to what composes a family, with gay marriage coming into the picture. This has led to more case briefs about subjects that we didn’t see 10 or 20 years ago. 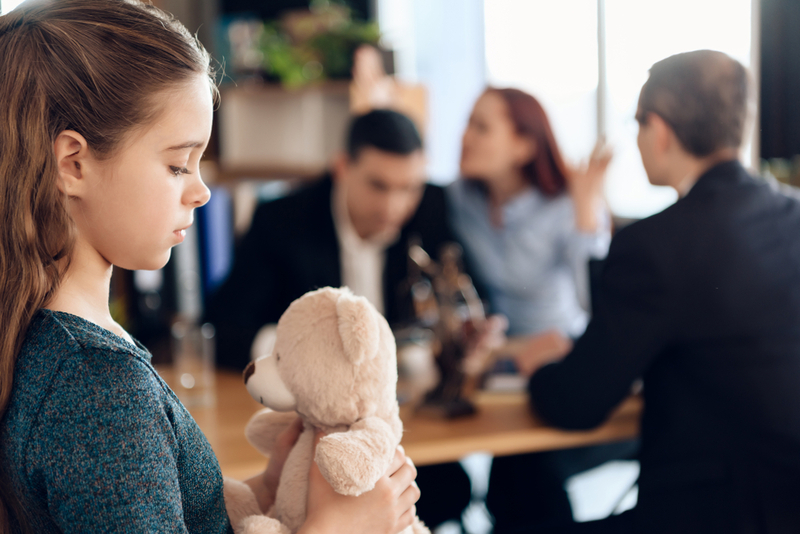 Other topics of family law case briefs include adoption, enforcing divorce agreements and prenuptial agreements and divorce, with divorce being the most common. Unfortunately, many marriages end in divorce or separation. When a couple makes the decision to dissolve a marriage, one of the spouses will petition the court for a divorce. This means they are asking the court to legally end the marriage, share assets between the spouses, make custody arrangements, and enforce child support obligations, if applicable. However, divorce can get complicated depending on what the couple signed during their wedding. For example, did they opt for joint property or separate property? The following cases are clear examples of how Family case Law has become complicated. XW v XH  EWFC 76 is a case involving the parties who met in 2007 and began a relationship towards the end of that year. They got engaged and later married in Italy in October 2008. The events of the ceremony were under serious because the couples had signed the “separazione dei beni”, meaning they opted for separate property. During the Marriage, the parties had a son, who was diagnosed with a rare genetic condition. The wife filed for divorce in August 2015. During the court procedure, the court determined the total value of their assets to be £521,237,836, with £506,997,461 being the husband’s net worth, £10,544,453 the wife’s net worth and £3,695,922 the value of their joint asset. The wife was seeking half of the total value, amounting to a payment of £235m in a lump sum. In his judgment the judge concluded that a fair outcome would be to award the wife, 28.75% of the overall assets, amounting to £115m. The judge spoke lengthily on why the marital agreement should not be upheld and the concept of unilateral assets should not be used so as to deprive a wife of seven years, who had given birth to and cared for the child, from being able to share in the increase of the value of the company during the marriage. He also took the view that there should be some departure from equality to take into account the latent value in the company at the date the parties married. XW v XH (No.2) (Reporting Restriction Order) 2018 EWFC 44 was applications for a reporting restrictions order precluding publication of information relating to financial remedy proceedings from the case above. The applications for reporting restrictions were made by both the wife and husband following the judgment in financial remedy proceedings where the wife received £115 million. The husband's main argument was that the instant case was "incapable of camouflage" and therefore the court should withhold the judgment from publication altogether. The wife was neutral on this question, but she strongly supported the husband's secondary argument, namely that the substantive judgment should be anonymous and redacted and made the subject of a reporting restrictions order. In making his determination on the applications, The judge first acknowledged the article 10 right to freedom of expression and open justice, but stated that Parliament had decided that proceedings in the family court are normally to be heard in private and that within the context of financial remedy proceedings, the guarantee of confidentiality is an important concomitant of the disclosure obligation on the parties. However, the judge upheld that the article 8 rights, in this case, outweighed the article 10 rights and that it was fair for the court to make a reporting restriction barring the publication of any information relating to the proceedings, save for the anonymous and redacted version of the substantive judgment. Family law is getting more complex. The definition of family has drastically changed over the last couple of years, and this has affected the way court cases are determined. It will be important Lawyers stay updated with these developments to better prepare for cases in the future.